ONE cyber-attack…one slipup from even a smart, tenured employee clicking on the wrong e-mail…can open the door to ABSOLUTE FINANCIAL DEVASTATION, and undo everything you’ve worked so hard to achieve. Take the story of Michael Daugherty, former CEO of LabMD. His $4 million Atlanta-based company tested blood, urine and tissue samples for urologists – a business that was required to comply with federal rules on data privacy as outlined in the Health Insurance Portability and Accountability Act, or HIPAA. Long story short, his employees blamed HIM and left. Sales steeply declined as clients took their business elsewhere. His insurance providers refused to renew their policies. 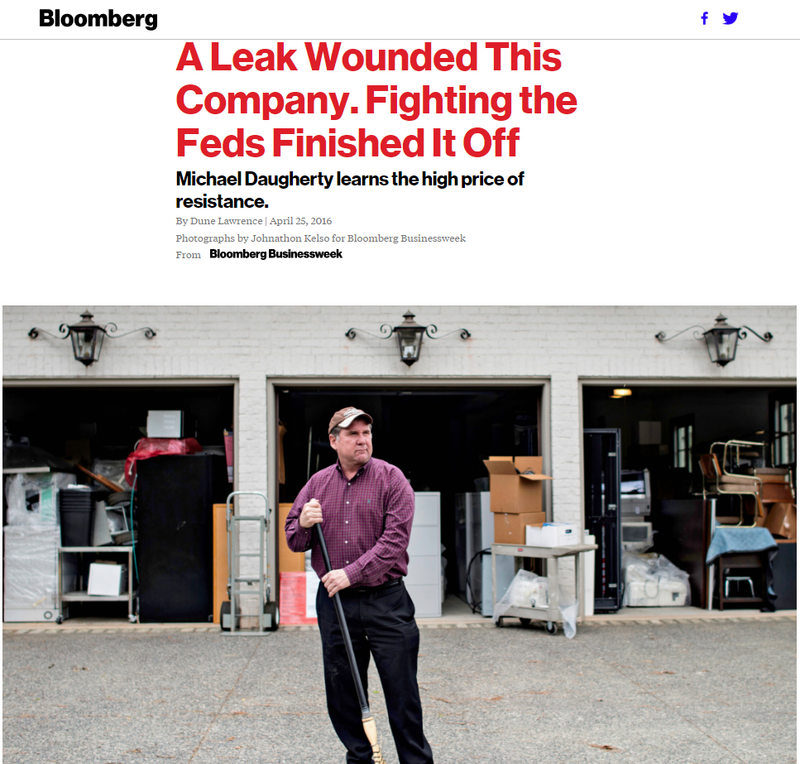 The emotional strain on him – not to mention the financial burden of having to pay attorneys – took its toll, and eventually he closed the doors to his business, jamming medical equipment into his garage where it remains today (image below).